More than just the crust. Tim has been immersed in pizza for over 15 years. As a Chef/Partner of Wood Stone Corporation, Tim has had a concentrated education from close to 1,000 clients all with their own interpretation of what pizza should be. The variety of styles and concepts has ranged from wood-fired Neapolitan pizza to prepared frozen pizza. “How do we make it the best we can, based on our ability and concept” is often the question. Find your answer with Pizza Geometrics, your pizza consultant. Pizza has evolved over the decades to become one of the most popular food types worldwide. It’s even considered a food group now (according to my kids). With years of experience behind Pizza Geometrics, we’re prepared to work with you to bring your concept to life. Kitchen design and equipment sourcing and training are critical to a sustainable and successful operation. We look forward to helping you pair the right equipment and kitchen training with your operation. As much or as little as you need. No packages, no predesigned sales pitches, no assumptions. Let’s get to know each other, and build a solution together. But words mean a lot too. — Michael Kalanty, Author of "How To Bake More Bread"
— Ellie Olsen, Wood Fired Oven Baker, Inc.
As an independent restaurant consultant, specializing in pizza and solid fuel cooking, Tim’s goals are to help operators understand the dynamics and simplicity of pizza, and run a profitable, sustainable concept. This ranges from launching a concept from the ground up to improving the product and profit of an existing concept. 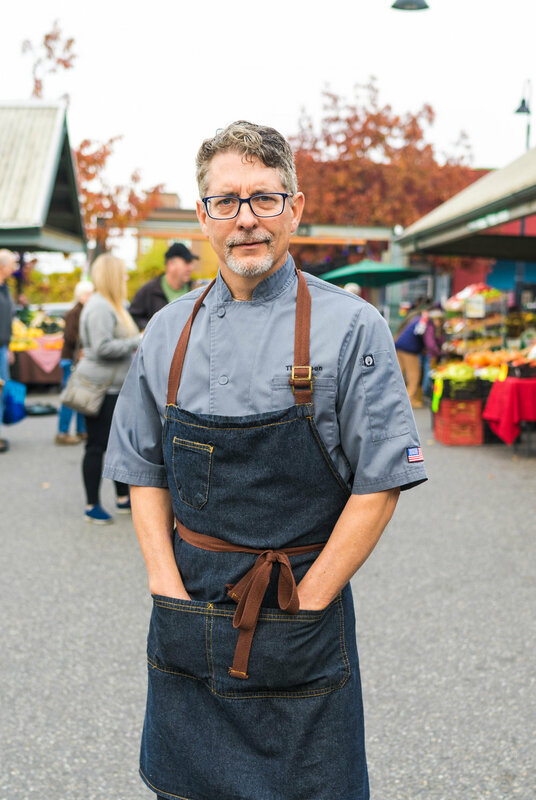 With the experience of independent entrepreneurs to corporate chain concepts, Tim brings 30+ years of the restaurant and hospitality experience to his clients. This experience has taught him how to run profitable operations supported by systems and procedures to ensure daily consistency. In addition to years in the kitchen, Tim’s thorough understanding in the manufacturing world allows Tim to bring a tremendous amount of resources and connections that offer his clients the best information, support, and services to begin or continue a successful concept through best practices of purchasing and logistics. Tim is best recognized for his commitment to his clients from the first call to the final day of opening. Tim understands the commitment of time, energy, and resources that goes into the food & beverage endeavor, and does his best to support that. Tim’s belief is that by investing in the right consulting services, you will save that cost through effecting planning, purchasing, training, and opening.